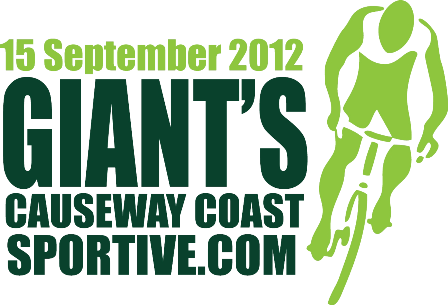 Entries open today for the fifth Epic Cycles Spring Challenge that takes place on Sunday 11th March 2012. For 2012 the event moves to Ludlow, the new location of the Epic Cycles store, and will feature a new route through the Shropshire countryside. The idea behind the Spring Challenge is to provide riders with perfect preparation for the bigger challenges to come as the season gets under way, while raising some cash for charity at the same time. Over in Italy there are lots of lower key events in the Spring that act as true early season challenges in their own right, while not being the huge undertakings that most Gran Fondos are and these are the inspiration for the Spring Challenge.